Defending champions, and league-leaders before the weekend, London GD were not in action, and Olympia took advantage as they beat Sharks 22-15. They head Super-7 by two points, but have played a match more than London GD. Coventry remain in third, but will be ruing missing the chance to move level on points with GD and Olympia. Cambridge ended a poor run of form that had not seen them win in seven matches to beat West London Eagles 30-16. 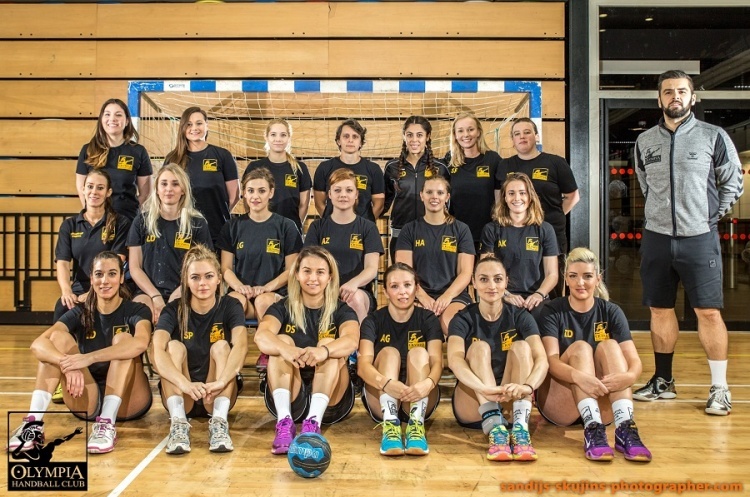 London Angels and NEM Hawks were not in action meaning the victory lifts Cambridge off the bottom of the table into fifth spot, although they’ve played a match more than the two teams below them.